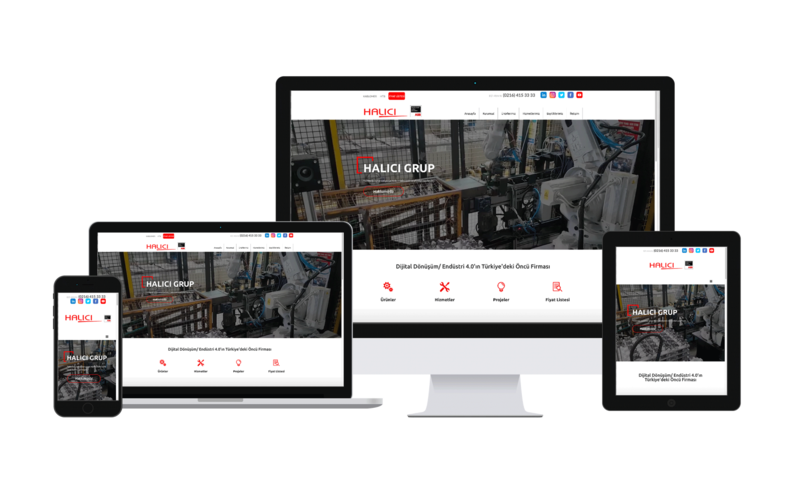 We designed and developed the website for Halıcı Group. We also provide photography services and occasional support on their social media accounts. We provide photography and videography services for the client as needed. We provide content for for social media accounts.